WOW! Over 2 acres of beautiful property ready for you to make your own, and call home! 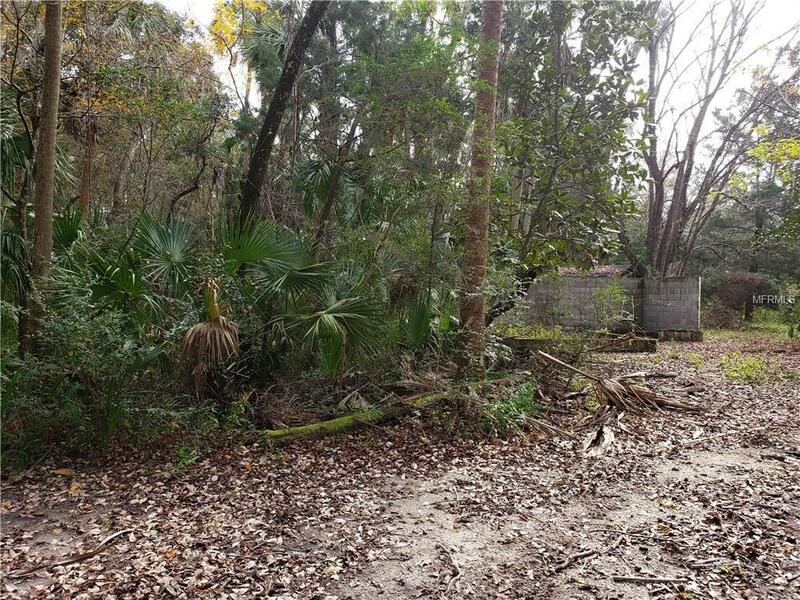 Nestled in the city of beautiful Homosassa, come see this great property to build your dream home on!